Thats my Dad’s company by the way. Oh and P.S. 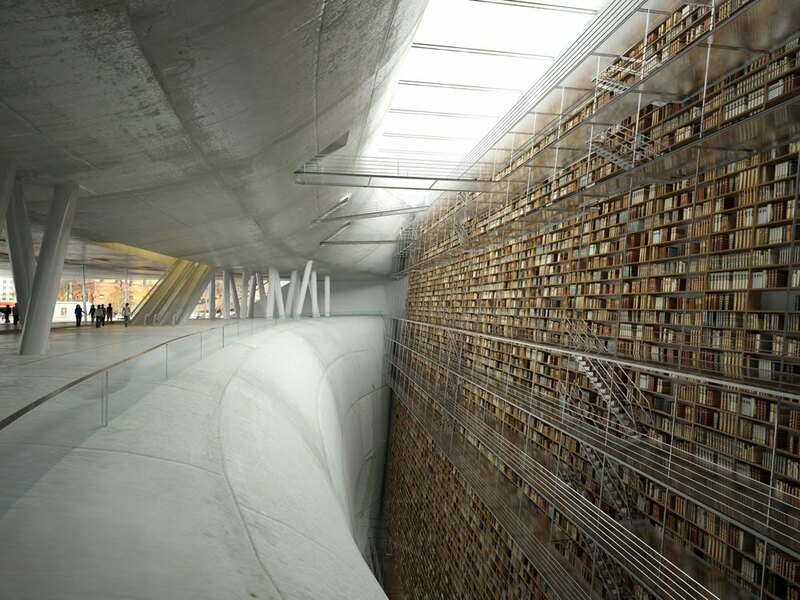 How amazing does this Stockholm library look? A little slice of heaven. Next > Back to the Grind! NOLA! Glad you had a fun time…I just got back from New Orleans on Sunday. Good lord was it crowded! You're totally right about your parents..they look FABULOUS! And that may possibly be the coolest library ever. 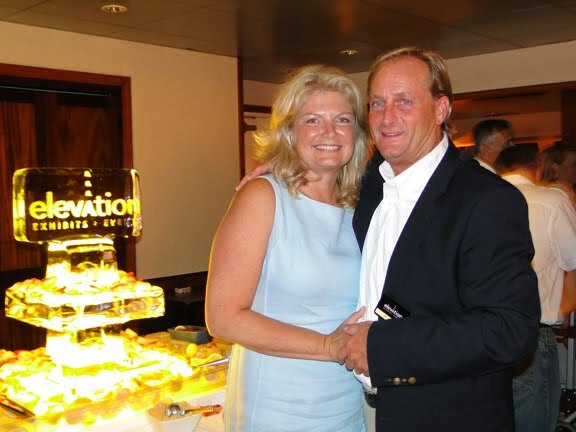 Your parents look amazing! I m happy you had a great time :). That library!!! OMG!!! that is amazing!